AquaDry+ began its operations in 2006. 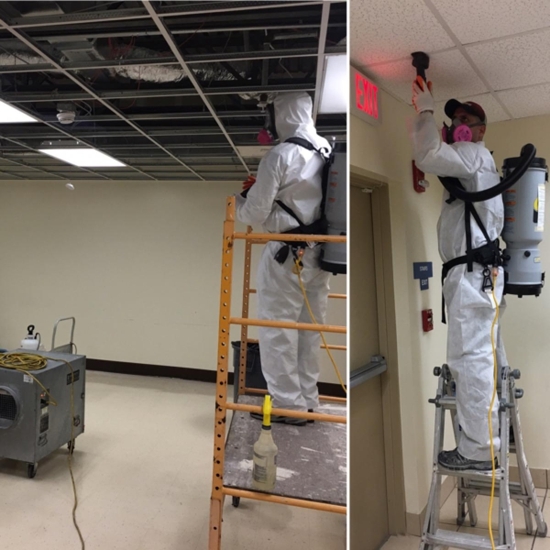 Since we opened our doors we have specialized in large commercial structural drying, mold remediation, flood damage repair and fire restoration services. We are IICRC certified and state licensed to perform all water damage and mold related work. We pride ourselves in our commitment to excellence, integrity and quality of work thus accomplishing a perfect track record of jobs well done, in doing so we have acquired large corporate contracts from state universities, multi-unit commercial and residential buildings in the South Florida area. Rest assured, when you have a large loss, AquaDry+ will restore your property promptly and in a professional manner. 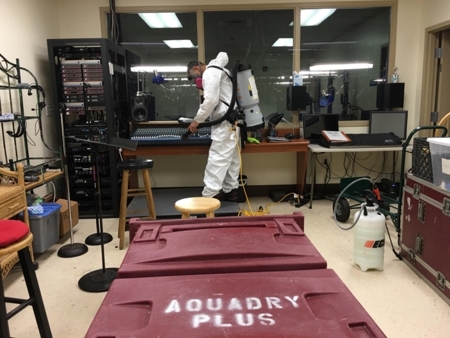 AquaDry Plus Corp serves Hollywood, Hialeah, Fort Lauderdale, Miami Beach, and surrounding areas. Each restoration job is executed with an attention to every minute detail. We take great pride in our work and offer high-quality services that none of our competitors can provide. It’s not dry until its AquaDry!